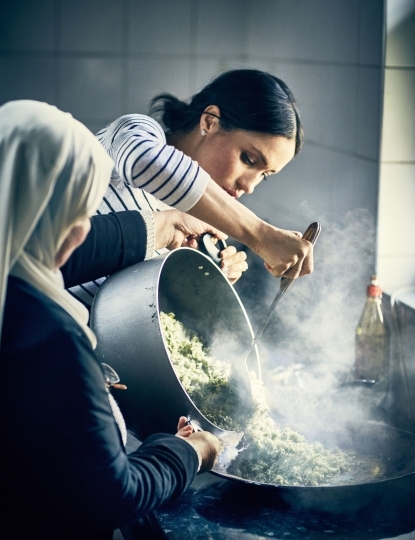 LONDON — The Duchess of Sussex is giving her backing to a cookbook from a community kitchen set up in the aftermath of London's deadly Grenfell Tower fire. 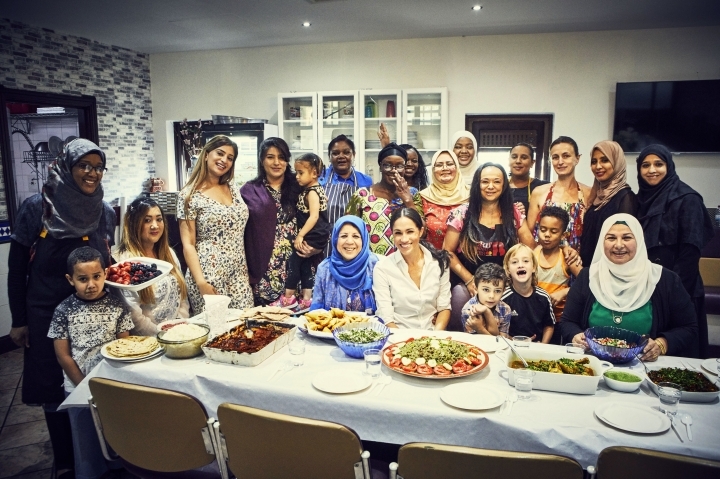 The duchess wrote that the community kitchen "is a place for women to laugh, grieve, cry and cook together" and "creates a space to feel a sense of normalcy." 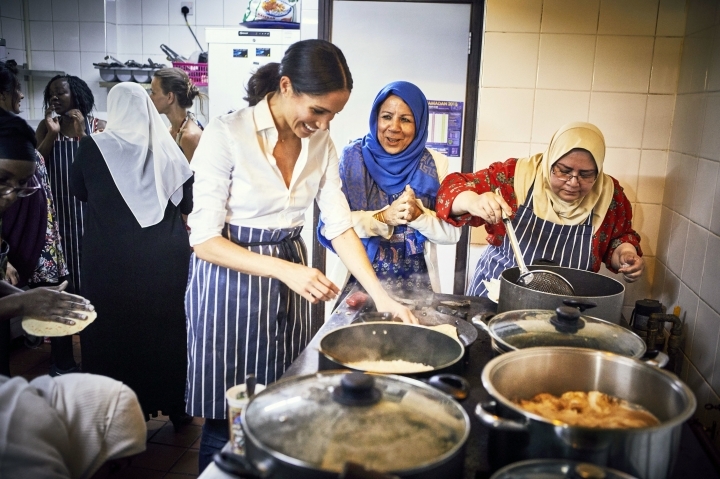 Kensington Palace said Monday that proceeds from "Together: Our Community Cookbook" will go toward keeping the kitchen open and helping it expand.